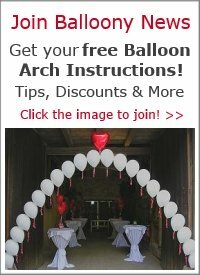 How far in advance to make a latex balloon arch? 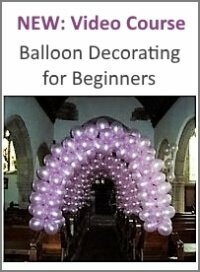 I have a table top balloon arch. 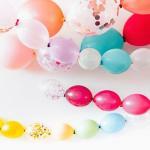 It doesn't require helium balloons. How far in advance of set up can I blow up the balloons? Thanks for reaching out. 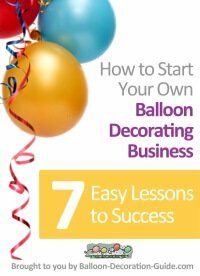 Please check out my answer to a similar question about blowing up air filled balloons in advance. You find the search bar on top of almost every page on my site.